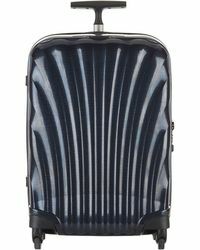 When it comes to travelling out the city, nothing beats a Samsonite Cosmolite suitcase. 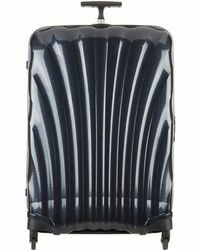 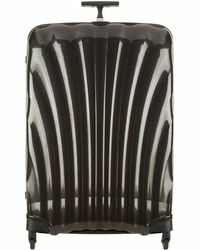 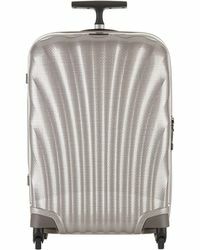 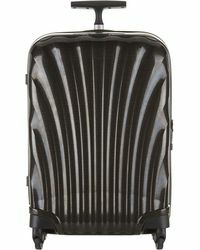 Designed with a signature fishbone pattern, the Samsonite Cosmolite is a spacious style with a fashionable edge. 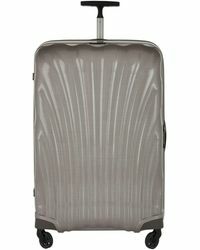 A lightweight option, the Samsonite Cosmolite comes with a curved top handle, and four-wheel for ease. 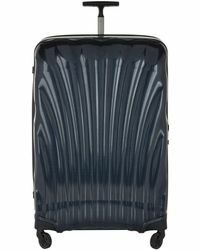 Stow your go-to pieces with confidence thanks to the brand's secure-lock system, and embrace your holidays with nothing but a zen attitude.